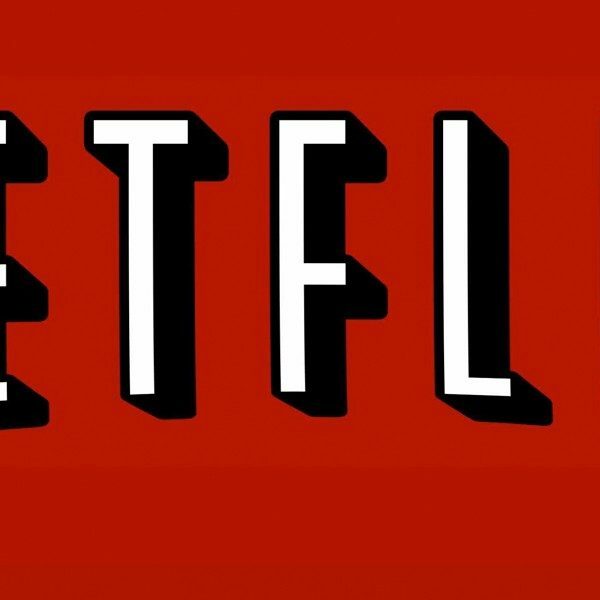 With all of the anticipation that surrounded Netflix’s latest Marvel series, The Defenders, you might think that it drew in some of the highest viewership ratings Netflix has seen. But Variety has reported that’s not quite the case. 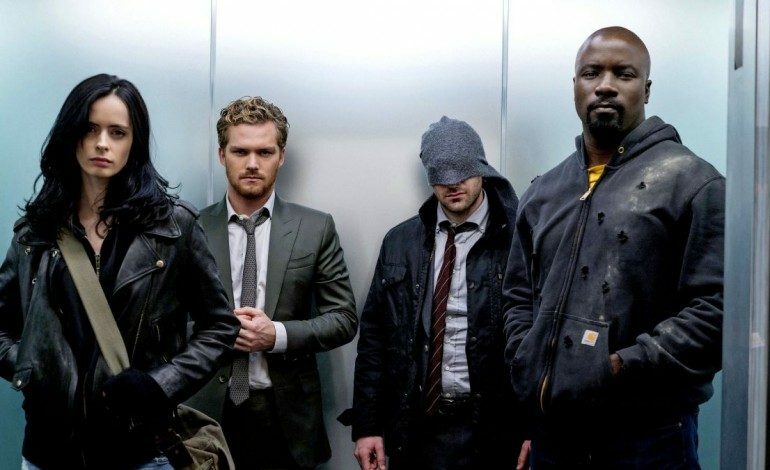 Netflix doesn’t release its own data on viewership, but a third-party company called Jumpshot recently revealed that The Defenders is in fact the least-watched series of all the Marvel television shows Netflix has put out. The analysis published by Jumpshot studied the viewership ratings of each of Netflix’s Marvel series over the first 30 days that each show was out. The company reported that Daredevil season 2 was the most popular of Netflix’s Marvel series and had the highest viewership over its first 30 days. The other Marvel series – Iron Fist, Luke Cage, and Jessica Jones – all had very similar viewership scores, with each collecting 25-28% of the views that Daredevil season 2 had. When compared to the popular season of Daredevil, the difference in the amount of views that The Defenders garnered is jarring: the series only earned 17% the amount of viewers that Daredevil’s sequel season had. On top of this, The Defenders also had the most marked decline in viewership as time went on, with the show losing as much as 67% of its amount of views in one week. These troubling numbers could be caused for a variety of reasons, one of which could be related to the rough critical reception The Defenders met prior to its formal release on Netflix. As a whole criticism of the show was mixed, but those who didn’t enjoy it were particularly harsh – and all agreed that the show had serious weaknesses. These lackluster reports might have turned viewers away from jumping into the show. Despite the reviews by TV critics and the report put out by Jumpshot, fans of The Defenders stand by the show loyally, and Netflix continues to pump out Marvel series. The Defenders has not yet been confirmed for a season 2, but it considering the general popularity of Netflix’s Marvel franchise, it’s certainly still a possibility.